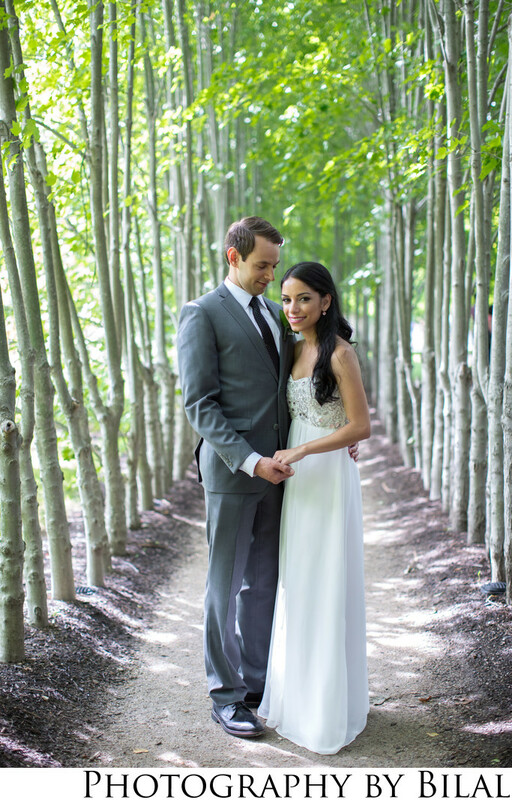 I captured this lovely image at Sumia & Ali's wedding in Grounds for Sculpture in Hamilton NJ. If you're looking for awesome wedding photos then you cant go wrong with this venue. Location: 80 Sculptors Way, Hamilton Township, NJ 08619.